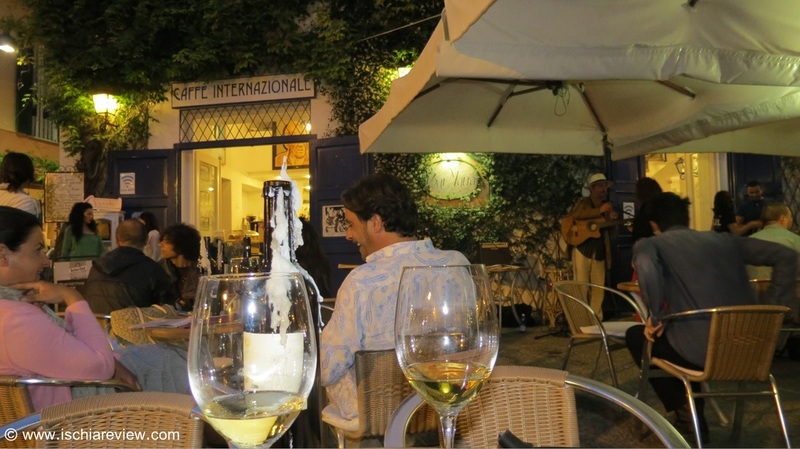 Guide to things to do in Ischia by night. Nightclubs, discos, bars, pubs and traditional folklore in Ischia all reviewed with photos, directions and price guides. 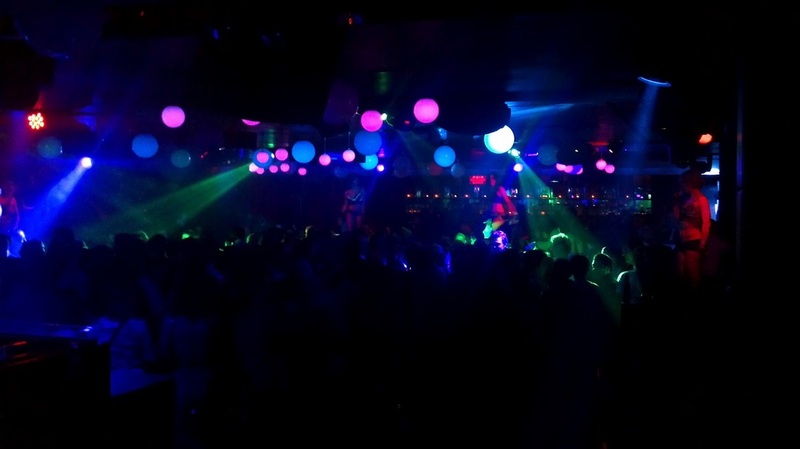 Ischia has a healthy nightclub scene with a range of clubs catering for different musical tastes. Our guide provides links to some of the best clubs & discos on the island. 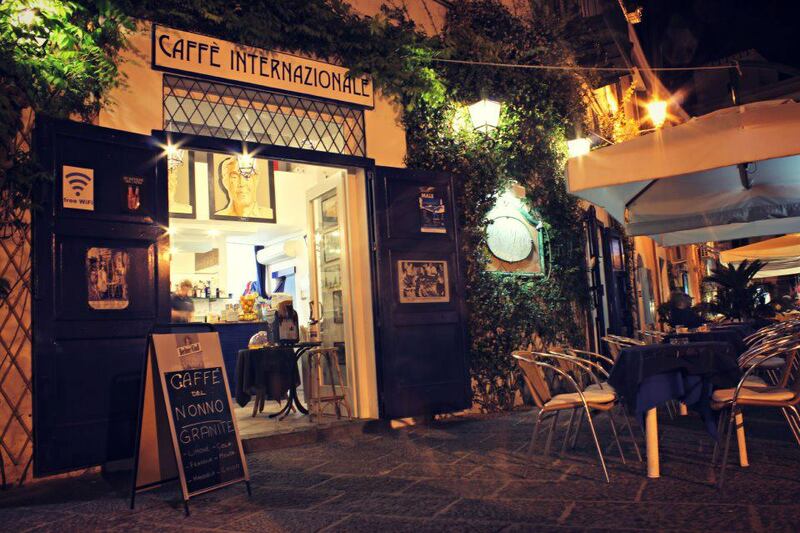 Guide to Bars in Ischia including the fabulous Bar Maria (above) which has been the favourite drinking establishment of the movers and shakers of Ischia since the 1950's. Click photo for more. 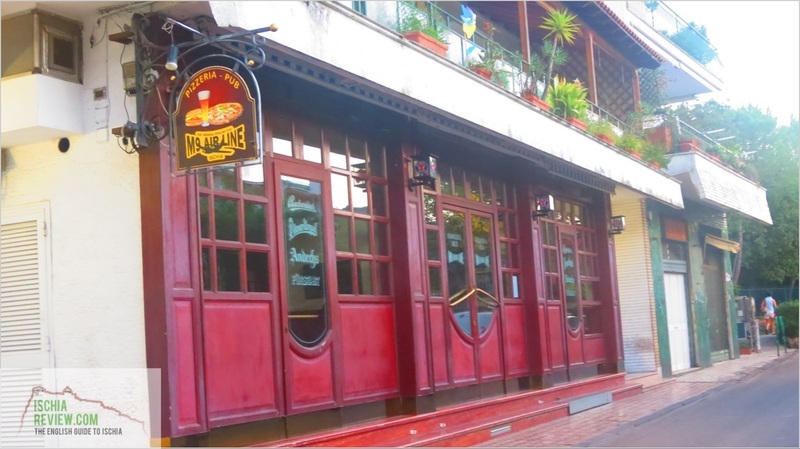 Places where you can go and have a drink in the evening as well as something to eat. There's often live music involved and there are plenty of locations to choose from across the island. 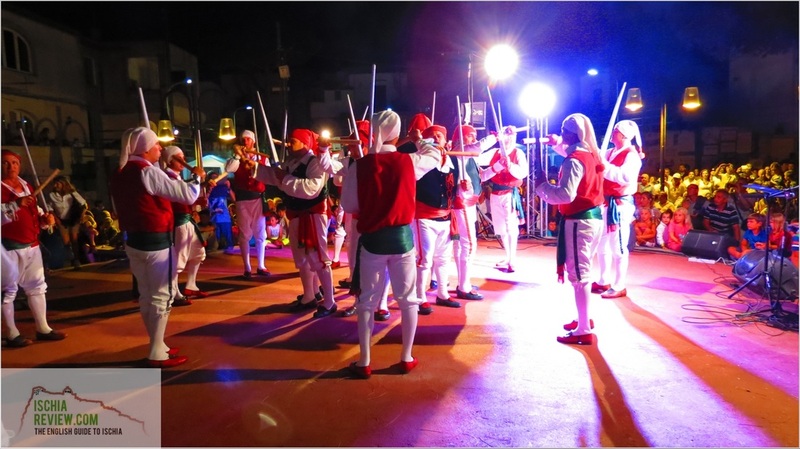 Here you can find the places where you can witness live music and dancing in traditional Ischian and Neapolitan style. Acts such as La Ghironda who perform once a week at the Palazzo Reale. 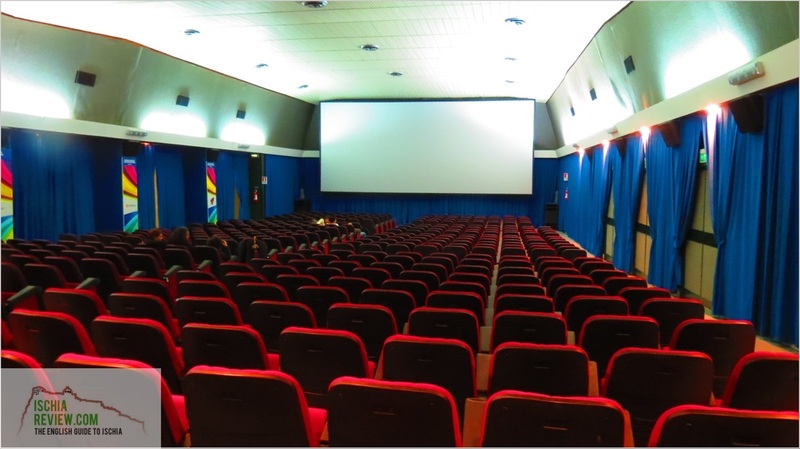 There are two cinemas on the island, the Cinema Excelsior in Ischia Porto and the Cinema Delle Vittorie in Forio. Our guide contains film listings for each movie theatre and other useful information. We've put together a comprehensive guide to the best restaurants in Ischia with photos, price guide, maps and lots of other useful information. Click the photo above for more info.